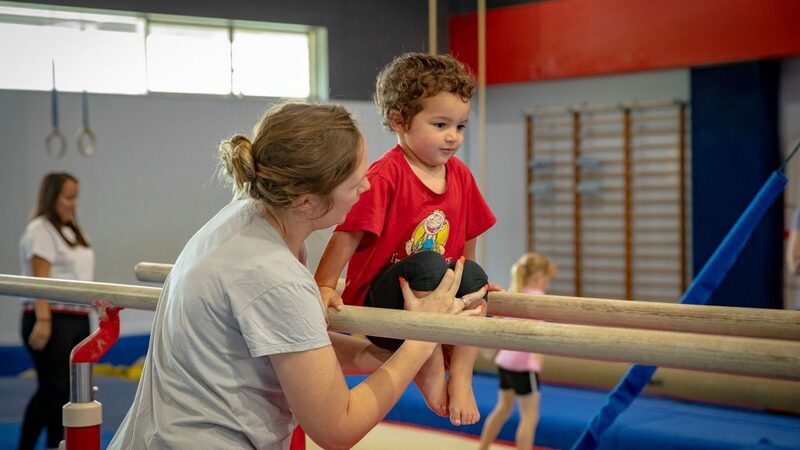 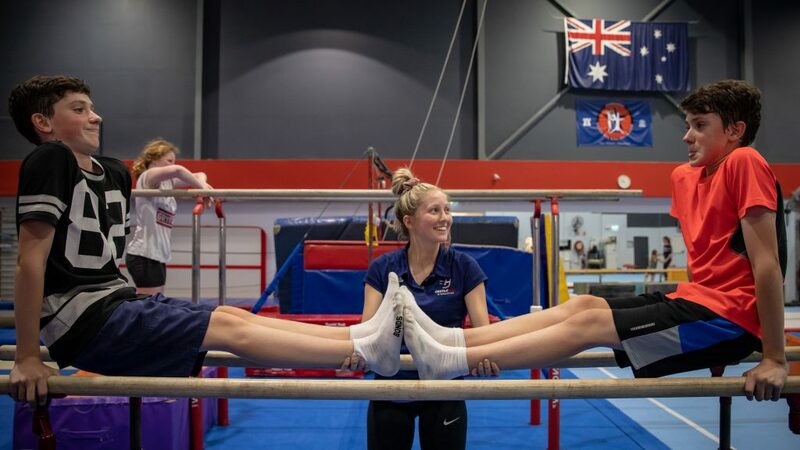 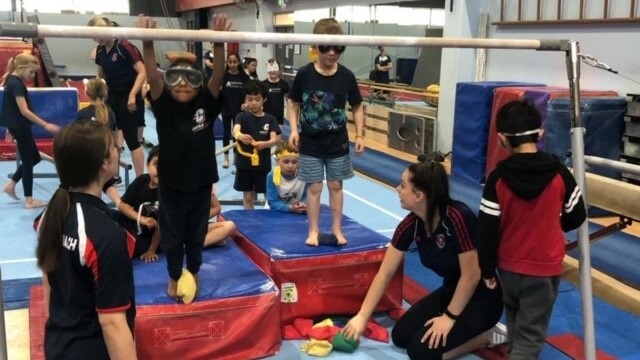 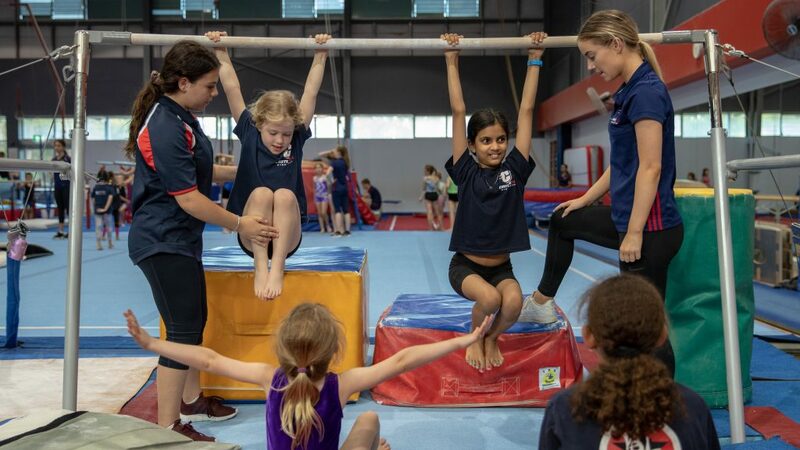 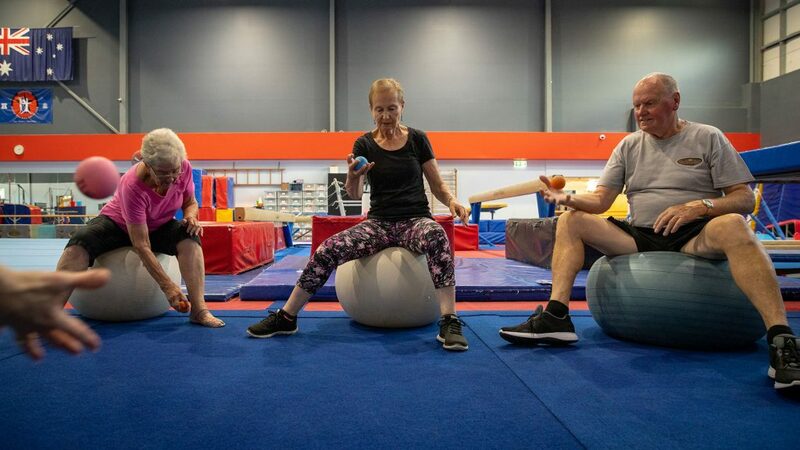 Our recreational programs are designed to suit anyone who wants to experience the excitement of a high performance gymnastics centre at a pace that suits them. 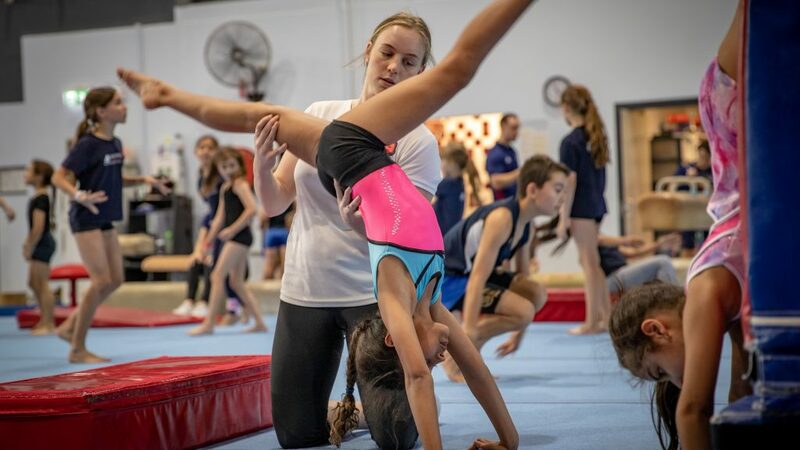 It’s all about having fun and accessing our highly qualified gymnastics coaches to learn the skills to be able to do those back flips and tumbling skills you’ve always wanted to do. 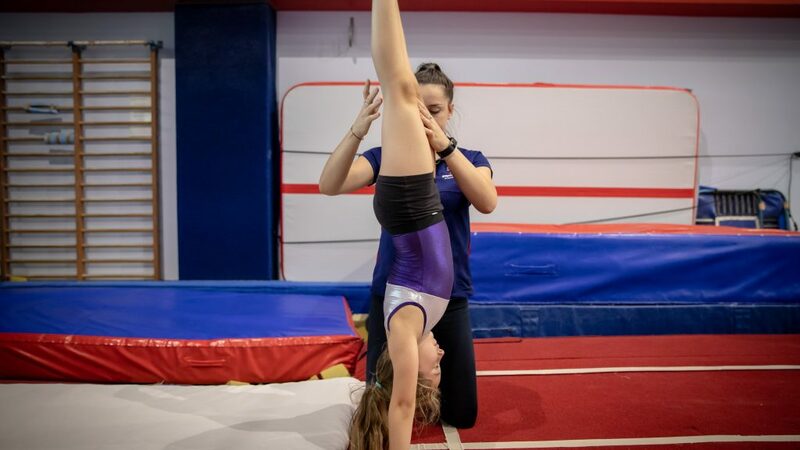 If its only a handstand you want to learn, we can cater to that too.